In addition to running workshop in schools, Dr Tobias (Toby) Smith also offers other bee services to the wider community. 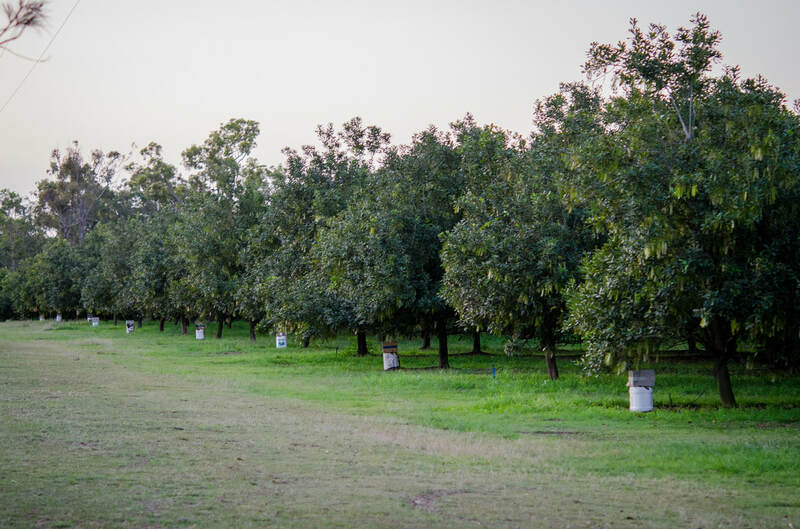 This includes presenting lectures and workshops on native bees and pollination, splitting, transferring and honey harvesting stingless bee hives, and performing on-farm crop pollination assessments. Scroll below for more about each of these services. For more information, contact Toby today. Toby will visit you and split your hive, and will provide the empty box required for splitting if you do not have your own. We use industry standard OATH hive boxes (20cm by 28cm), professionally made. We sell boxes made to the standard 25mm thick hoop pine, as well as modified OATH hives made with 31mm thick hoop pine (external dimensions the same as a standard OATH). 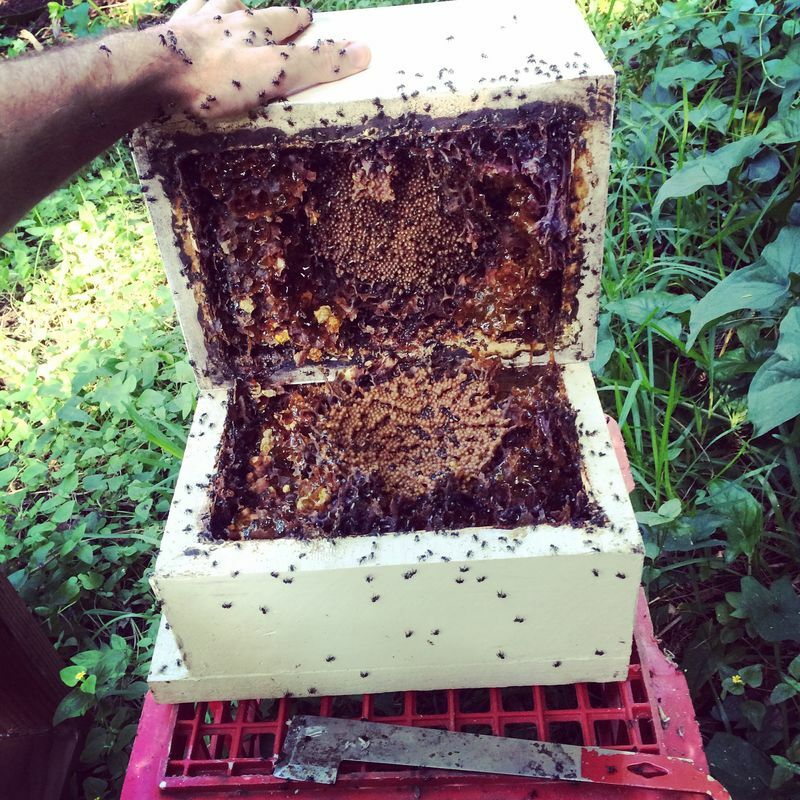 Toby will split your hive and provide instructional commentary as he goes. Toby offers split services in the Gold Coast, Brisbane, and northern NSW regions. In Spring each year, Toby also travels to Coffs Harbour and Newcastle to teach native bee workshops and offers split services during these trips. 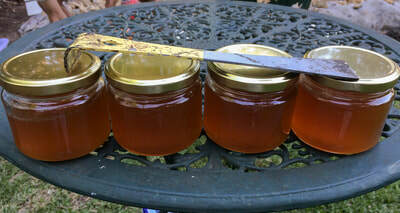 Toby will visit you and transfer a bee colony from a log or other natural location (e.g. water metre) for you, and will provide the empty box required for splitting if you do not have your own. We use industry standard OATH hive boxes (20cm by 28cm), professionally made. We sell boxes made to the standard 25mm thick hoop pine, as well as modified OATH hives made with 31mm thick hoop pine (external dimensions the same as a standard OATH). Toby will transfer the colony and provide instructional commentary as he goes. Toby offers transfer services in the Gold Coast, Brisbane, and northern NSW regions. Toby has pollination research experience in blueberry and macadamia, and also has on-farm pollination consulting and stingless bee keeping experience in both of these crops. 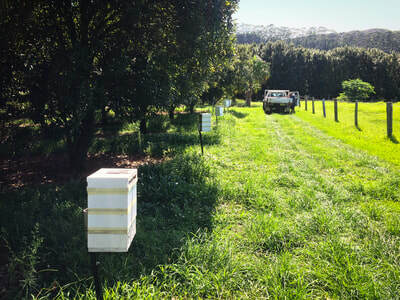 Toby can advise you and your team on stingless bee management regimes and stocking rates, as well as in identifying and supporting wild pollinator insects on the farm. Toby also provides stingless bee hive management services to growers. 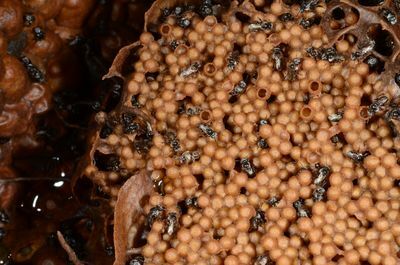 While Toby's pollination expertise is in blueberry and macadamia, he does offer stingless bee management services to other crop growers too. Toby offers all sorts of lectures and workshops on bees and pollination, to all sorts of community groups. 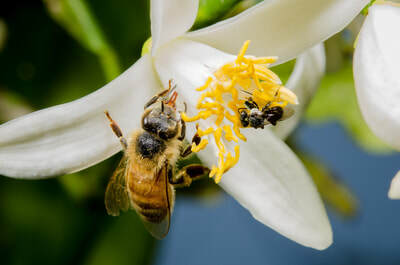 Toby can tailor the content of a lecture or workshop to the needs of your group, but usually presents on Australian bee diversity, stingless bee keeping and biology, crop pollination, and bee declines and conservation. 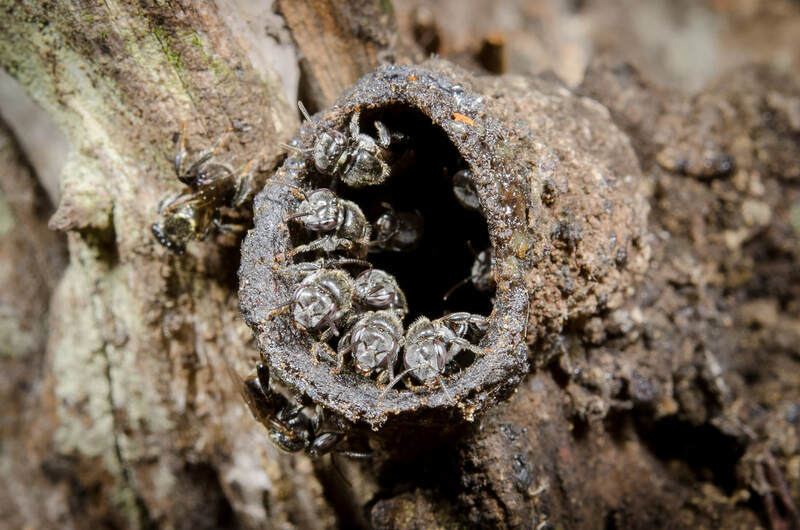 When it comes to stingless bee keeping, Toby teaches evidence-based stingless bee keeping, believing that to be an effective manager of stingless bees you must first have an understanding of their biology and ecology. Lectures and workshops typically range from 1 hour to 3 hours. Toby regularly teachers native bee workshops for a range of local councils and other community groups along the east coast of Australia. 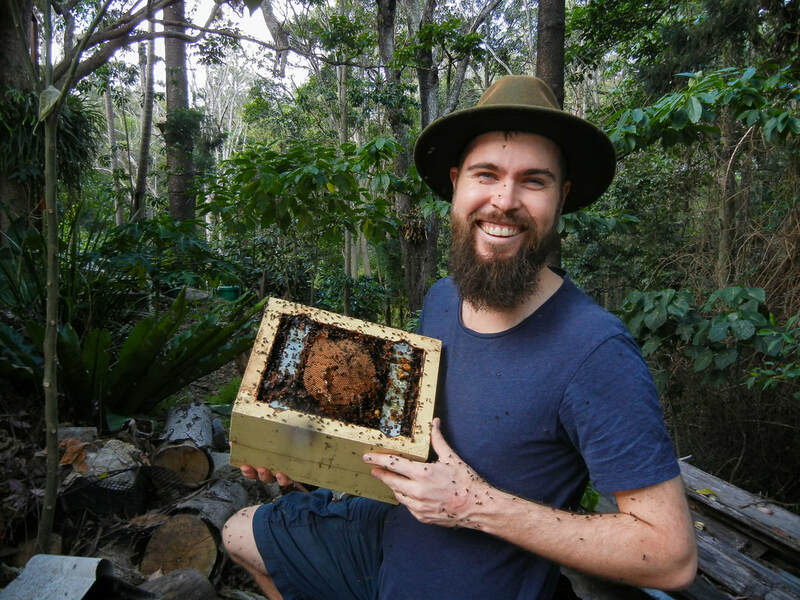 ​Dr Tobias (Toby) Smith is a native bee researcher and commercial stingless bee keeper with a passion for community engagement and science communication. Since 2010 Toby has been presenting lectures and workshops to community groups on native bees and pollination. Toby has extensive experience teaching children and adults of a range of ages, from Kindergarten to University and adult education. In addition to teaching children, Toby has 11 years of experience teaching University students, on topics including ecology, entomology, pollination, and bee identification. 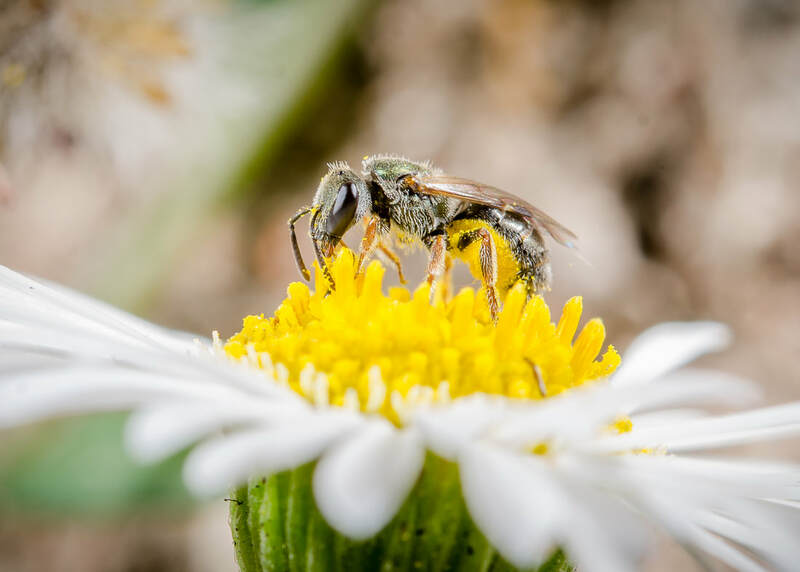 Toby's research background is in understanding native bee communities in agricultural landscapes, the use of native bees in crop pollination, and native bee biology and ecology. Toby's current research is focused on the use of native bees in glasshouse/protected pollination (as well as open field crops), and Toby has recently written a book on the identification of Australian bees, targeted at university students and researchers (The Australian Bee Genera: An Annotated, User-Friendly Key - Download free PDF HERE). Toby's work time is divided among native stingless bee keeping, teaching on beekeeping and bee conservation to school children and adults, university teaching, and bee and pollination research. Four years ago, Toby's stingless bee keeping 'hobby' morphed into something more serious, and he has been managing native stingless bees commercially since. In the last four years Toby has performed over 1000 stingless bee hive splits, and manages hives in QLD and NSW. Toby is also the founder and director of Bee Aware Brisbane.